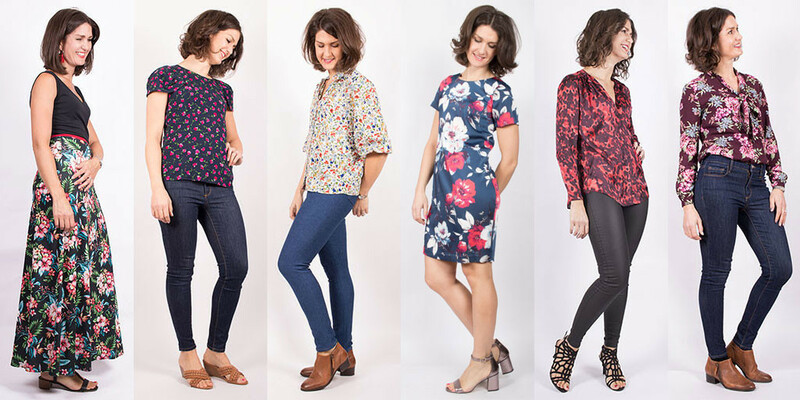 One of our favourite blogs/vlogs of the year is always trend spotting for the new season then scouring our site for the patterns and fabrics you can use to make them - your way. As always the focus is on wearable rather than eccentric and we've tried to think how the pieces we've chosen can work together too. 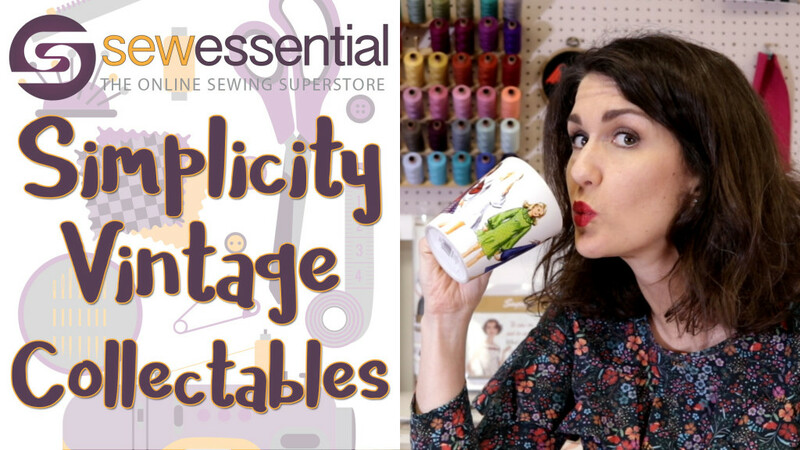 Grab a cuppa and get ready for some sewing inspo. This entry was posted in Articles on April 16, 2019 by Sew Essential. 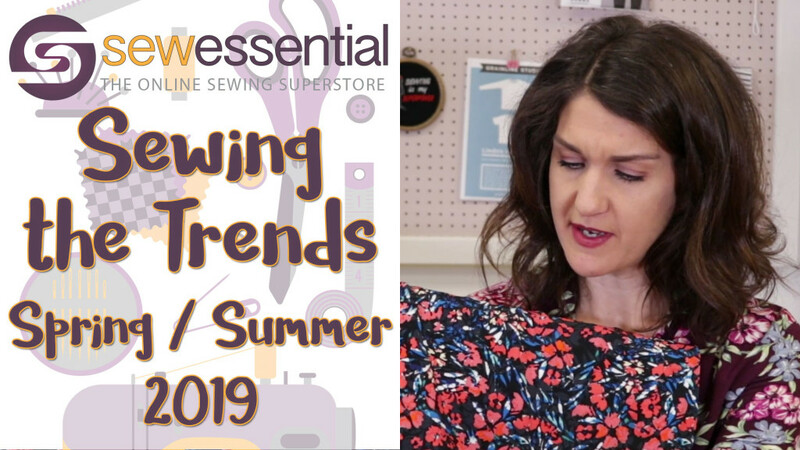 This entry was posted in Articles on April 2, 2019 by Sew Essential. This entry was posted in Vlog on March 22, 2019 by Sew Essential. This Tilly and the Buttons Nora top and Jalie Lisette skirt combo is a total wardrobe winner for me. Comfy, warm and smart without being over the top it is easy to grab and chuck on in the mad morning rush. This entry was posted in Makes on March 18, 2019 by Sew Essential. As soon as I laid eyes on this floral needlecord I knew it was destined to become a Tilly and the Buttons Ness skirt. It was super soft, had a nice amount of stretch and would be a fun new fabric for me to sew with. Find out my top tips for sewing with needlecord and why I LOVE the Ness skirt. And I mean LOVE. This entry was posted in Makes on March 8, 2019 by Sew Essential. I have a stack of sewing makes piling up waiting to be blogged including my new favourite knit dress. This Burda 6609 sewing pattern and our textured wine coloured jersey are a match made in heaven (IMHO). An incredibly easy, fast and satisfying sew and something I want to wear again and again it's a total wardrobe winner. This entry was posted in Makes on February 22, 2019 by Sew Essential. 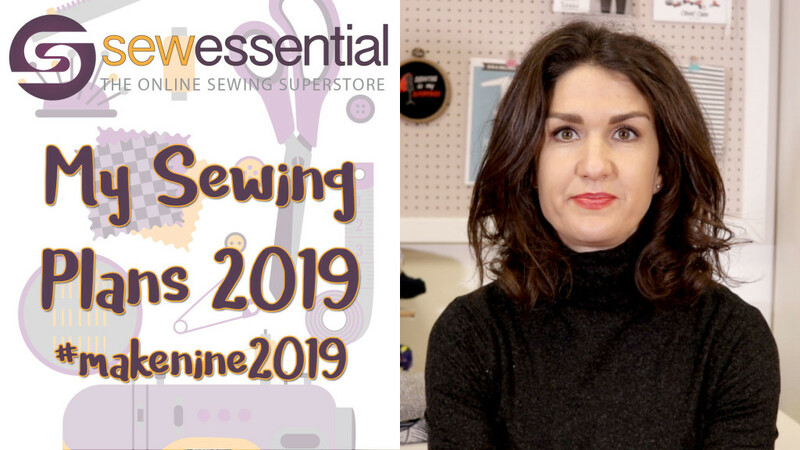 This entry was posted in Articles on February 7, 2019 by Sew Essential. Last week I looked at how I fared against my #makenine sewing plans for 2018. This week I've taken on board the lessons learned/thoughts provoked/startling realisations and used them to make my plans for 2019. Grab a cuppa and settle down for some sewing pattern and fabric excitement! This entry was posted in Vlog on January 29, 2019 by Sew Essential. 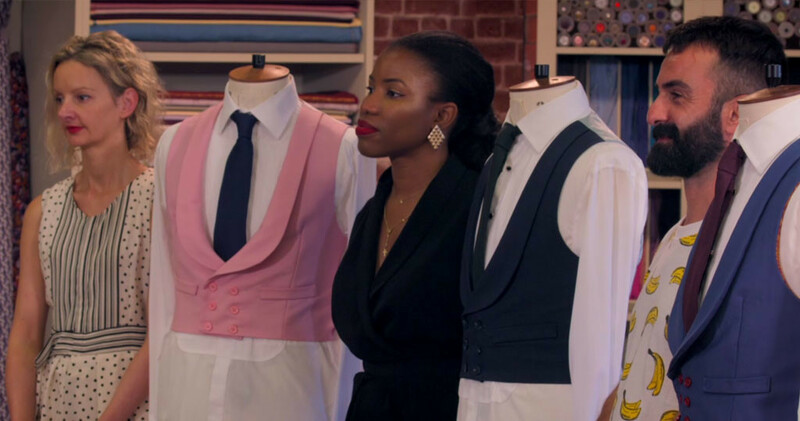 A New Year is a great excuse to reflect and plan, especially when it comes to sewing. 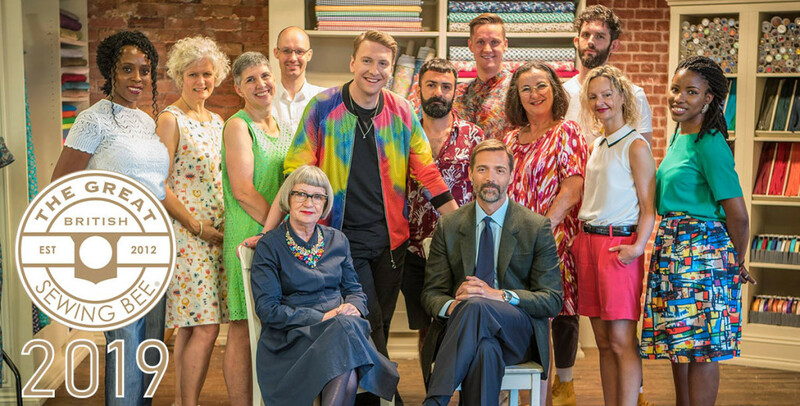 Ok I realise I am a little late to the party here, but surely it's never too late to take stock and look back on how you got on with your sewing goals for the year? Find out how I got on against my plans and what I've learned from reviewing them. I love doing this every year and find it uncovers some surprising facts. This entry was posted in Articles on January 18, 2019 by Sew Essential. One of the most common fitting problems in sewing is a high round back. Apparently it is another phenomena we can blame on frequent computer and desk based work. It is certainly a key fitting issue for me and I thought it might be useful to share how I tackle it. In this article I'll show you step by step how to alter your pattern to fit and I've even included a handy video too. 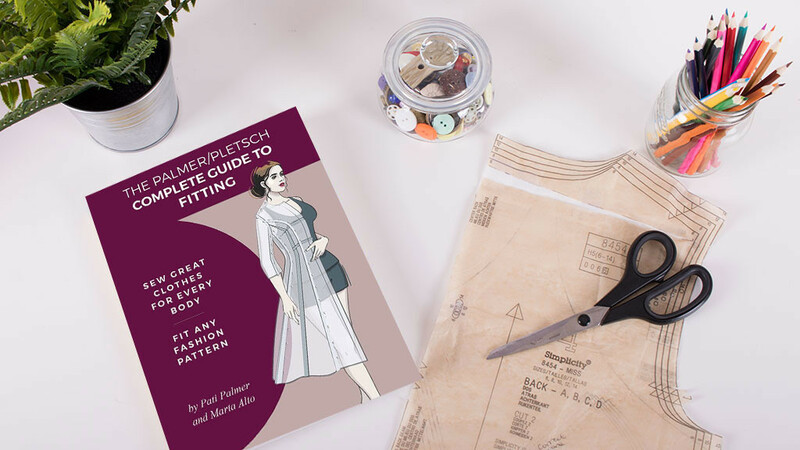 This entry was posted in How To Sewing Guides on January 14, 2019 by Sew Essential.